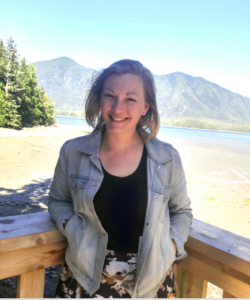 Haley has a solid background in environmental education, including a degree in Environmental Science and Ecology from Dalhousie University. She is currently completing her Masters in Environmental Education and Communication at Royal Roads. Haley comes to us with years of volunteer and event coordination experience, and a passion to contribute to community resilience. 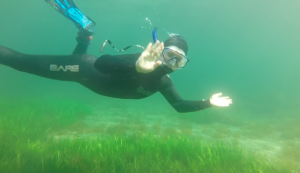 For the past four years she has worked at Dalhousie leading an ocean literacy research project and coordinating the development of the innovative education program ‘Ocean School’, while also working as the Marine Conservation Biology Lab Manager.